Kristine is a senior audit manager in the State & Local Tax Practice. Kristine has ten years of experience in the field of federal, state and local taxation. She concentrates primarily on New York State and New York City personal income and sales tax matters. She assists the firm's tax attorneys in a variety of endeavors, including document and tax return review, audit assistance, computational analysis, and tax planning. All of her work is focused on providing clients with top notch and cost-effective tax representation. Kristine has been a forerunner on the use of technology in audits, having extensive knowledge on the review and use of historical cell site location data. She has consulted with companies providing verification application technologies and has beta tested multiple such products. In addition to contested tax matters, Kristine also works with firm clients to monitor their statutory residency, work day allocation and domicile day counts. The quality of her monitoring is enhanced by her experience as an auditor and her years of successfully defending taxpayers. Kristine relies on the assistance of Monaeo, a residency-focused location tracking and travel logging system that monitors Firm clients in real-time. Monaeo allows her to intervene to avoid potential unintended residency consequences prior to year-end, as well as provide exceptional audit defense. She then closes the loop by working with clients’ accountants on proper return preparation and filing. Besides client work, Kristine revised significant portions of the New York Residency and Allocation Audit Handbook (CCH 2014-2018), and appears with the Firm’s attorneys at various speaking engagements. 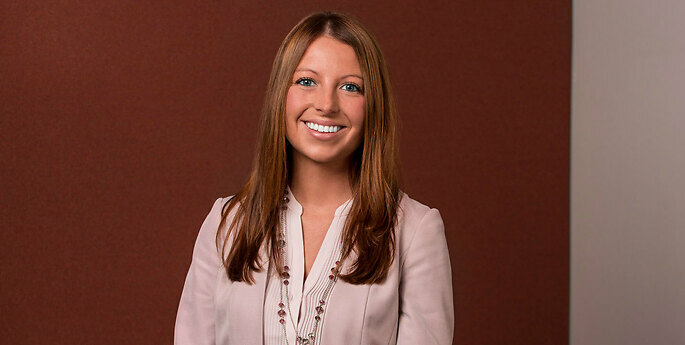 Prior to joining Hodgson Russ, Kristine was an auditor with the New York State Department of Taxation and Finance performing tax field audits. While at the Tax Department, her corporate franchise (income) tax auditing experience involved all issues, including apportionment, income modifications, and combined reports. Her personal income tax experience involved flow-through entities, income modifications, and residency issues. Kristine is an Enrolled Agent, who is a federally-authorized tax practitioner empowered by the U.S. Department of the Treasury.